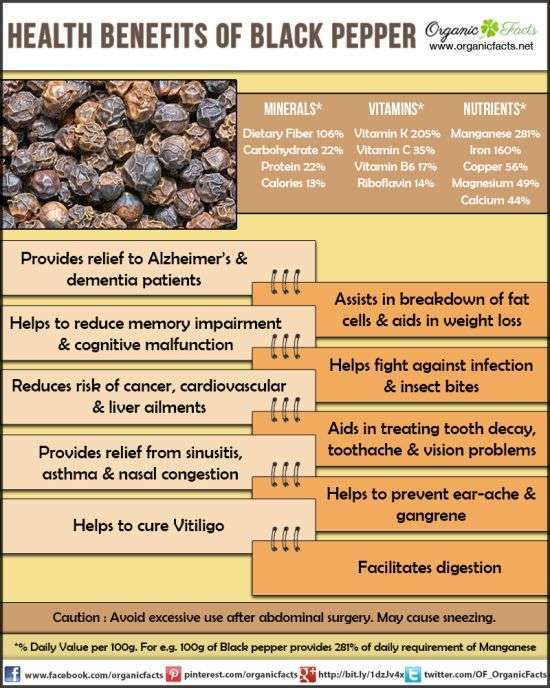 Countless studies have demonstrated the medicinal benefits of this amazing herb which you can view here. Once you see the irrefutable proof that turmeric has a plethora of important health benefits you will be eager to work it into your everyday diet. However, before you begin consuming this potent food medicine, you need to understand how to fully unlock its powerful healing potential. Turmeric, is a rhizome (A type of horizontal, usually underground stem that sends out roots and shoots from its nodes; AKA as a rootstock.) It’s related to ginger root (also a rhizome) both are classified as members of the Zingiberacaea family; it has been a stellar staple in the pharmacopeia of traditional Chinese medicine (TCM) and Ayurvedic medicine for eons; It’s been in continuous use for thousands of years as a medicine, spice (curry) and yellow dye. Scientists have still not identified all the constituents in turmeric. 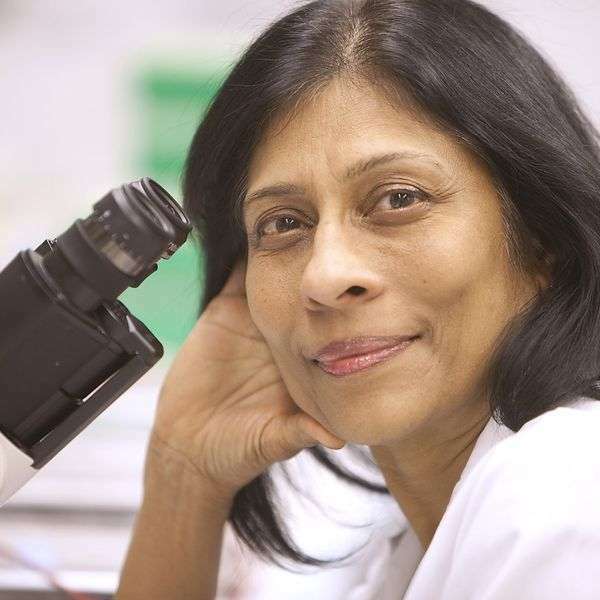 Researchers continue to discover new curcuminoids. Current estimations are that turmeric contains well over a hundred chemical compounds which are primarily located in the essential oil of this complex medicinal spice. A major problem with Turmeric (Curcuma longa) is curcumin’s (CUR) low bioavailability. Curcumin is the key active constituent of Turmeric. A preponderance of animal and clinical studies reveal that the concentrations of CUR in blood plasma, urine, and peripheral tissues, if detectable at all, are extremely low regardless of dosage size. According to the Merck manual, “Bioavailability refers to the extent to and rate at which the active moiety (drug or metabolite) enters systemic circulation, thereby accessing the site of action.” Essentially, bioavailability is about how much of an ingested substance is actually absorbed by our bodies. It follows that substances with poor bioavailability will not be effective for healing purposes. Numerous curcumin studies confirm that very low blood serum levels are reached when curcumin is orally administered. 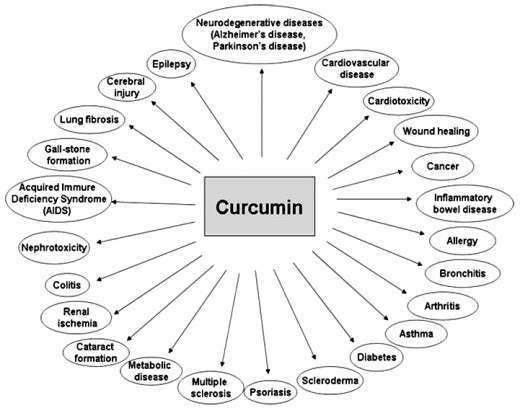 The majority of orally ingested curcumin gets metabolized before it reaches the bloodstream.Increasing the dose does not result in greater absorption. The route of administration and method of preparation are major factors affecting the bioavailability or serum levels of turmeric. Turmeric’s bioavailabity can be enhanced with the addition of specific Adjuvants. A study on the fate of curcumin in the rat (1978) by Whalstrom and Blennow showed oral curcumin was poorly absorbed in the gut. When 1g/kg of curcumin was orally administered to the rats only a negligible amount of curcumin was found in their blood plasma. About 75% of it was excreted via the feces. A study in 1980 by Ravindranath et al found when rats were orally administered 400 mg of curcumin, no trace of curcumin was found in the heart blood while only a small trace was found in the portal blood within 15 min to 24 hours of administration. Another recent study by Yang et al found that when 10 mg/kg of curcumin was orally administered only 0.36 µg/ml of curcumin was found in the blood serum. A pilot study conducted by Sharma et al. on patients with colorectal cancer. The patients were given Curcuma extract which contained 36–180 mg curcumin in proprietary capsule for 4 months. After 29 days of oral curcumin: Neither curcumin nor its metabolites were detected in the plasma, blood and urine. Although traces of curcumin and curcumin sulfate were found in feces. In another study: Absorption and tissue distribution of curcumin in rats. Ravindranath et al found after orally administering 400 mg of curcumin to rats: “only traces of the unchanged molecule were found in the liver and kidney. At 30 min, 90% of the curcumin was found in the stomach and small intestine, but only 1% was present at 24 h. [hours].” NOTE: Very few studies have been done on Curcumin and tissue distribution. Metabolites are the intermediate and final products of the process known as metabolism, which is from the Greek word for “change.” Metabolism is a step-wise series of life-sustaining chemical transformations within the cells of living organisms. The term metabolites commonly refer to small molecules. Primary metabolites are necessary for the normal growth and maintenance of life. Secondary metabolites support primary metabolite activity indirectly and serve other important ecological functions. Metabolites are a natural occurrence formed when as part of an inherent biological process that breaks down and eliminates various compounds. Research indicates that metabolites of curcumin, instead of curcumin itself, are detected in plasma or serum following oral consumption. The majority of studies have shown that these metabolites are actually less active or potent compared to curcumin itself. Bottom Line: when curcumin is metabolized the potency of its metabolites are less potent than curcumin. The intestine and liver, is where oral curcumin is conjugated (the formation of a water-soluble derivative of a chemical by its combination with another compound, such as glutathione, glucuronate, or sulfate.) into metabolites. Based on various studies the metabolites produced are: curcumin glucuronides and curcumin sulfates or, alternately, reduced to hexahydrocurcumin(HHC) and Tetrahydrocurcumin (THC). Again most studies have shown that these metabolites are less biologically active compared to the parent compound curcumin. Half-life is the time it takes for a drug or other ingested substance to lose half its strength. Medications with a short half-life must be taken several times a day, to maintain therapeutically effective concentrations of blood serum levels. In contrast, medications with longer half lives maintain effective blood serum levels for much longer periods of time and can be taken less frequently. The studies by Whalstrom and Blennow demonstrated curcumin’s rapid systemic excretion from the body or short half-life. As mentioned when 1g/kg curcumin was given orally to rats around 75% of the curcumin was excreted via the feces with only trace amounts found in the urine. A short half -life decreases Turmeric’s therapeutic effect in the body. More studies are needed in order to draw definitive conclusions about Turmeric’s half-life. Three Easy Kitchen Table Strategies that can Skyrocket Turmeric’s Bioavailability NOTE: Always use fresh organic, non-irradiated Turmeric powder or whole, organic turmeric root. The compound Piperine in pepper significantly increases curcumin and thus Turmeric’s overall bioavailability. When pepper is freshly ground from whole peppercorns the essential oils in the pepper are more available. Piperine is the active ingredient in black pepper; it’s what causes black pepper’s spiciness and heat. “The sharp aroma of black pepper is due to its essential oil content. Black pepper contains approximately 1.2 to 3.5% essential oil. Its key chemical constituents include: d-limonene (up to 20%), a-pinene, b-pinene, sabinene, b-caryophyllene and δ-3-carene. It is an essential oils rich in monoterpenes and sesquiterpenes (e.g. b-caryophyllene). As a herb: Black pepper contains 5-10% pungent acid-amides (pseudoalkaloids), with piperine as its main compound and several others including piperyline, piperoleines, and piperamine. Pharmacological studies show that piperine is analgesic, antipyretic, anti-inflammatory and exhibits a depressant effect on the central nervous system.” One Study entitled: Influence of piperine on the pharmacokinetics of curcumin in animals and human volunteers demonstrated that when piperine was co-administered with curcumin and given to human subjects the bioavailibity of curcumin increased 2000%.